Don’t worry, there will be more merchandise soon. 100 Thieves’ founder and CEO Matt “Nadeshot” Haag took to the team’s subreddit earlier today for an AMA—and yes, there will be more 100 Thieves merch in the coming months. According to Nadeshot, one reason it takes the organization so long to provide new merchandise is the quality invested in the product. Even if you’re just interested in when the next hoodie will be available to purchase, you should take a look at the full AMA. There were a couple answers worth mentioning, though. Besides merchandise, the most commonly asked question was: What esport does 100 Thieves plan to pursue next? Nadeshot didn’t give a clear answer, but he left fans with a couple of ideas. One user asked if 100 Thieves planned to break into competitive Overwatch and another wondered if the organization was interested in Super Smash Bros.
Nadeshot was pretty clear that the team isn’t heavily interested in those esports, although he did mention that 100T is “definitely watching” the Super Smash Bros. community. He wrote that the organization evaluates “viewership, accessibility, growth, franchise cost,” and other facets before pursuing a new esport. While it’s not totally clear what esport 100 Thieves will invest in next, it sounds like CS:GO is being heavily considered. 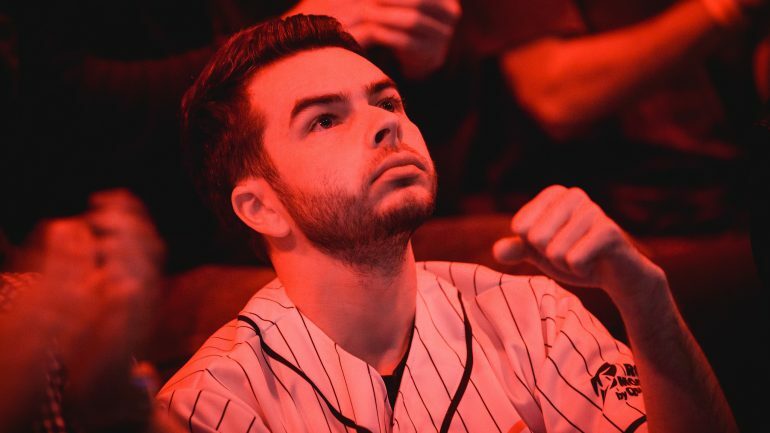 And for those fans who are concerned that Nadeshot might leave Los Angeles, you don’t have to worry about that—he said he loves In-N-Out too much.